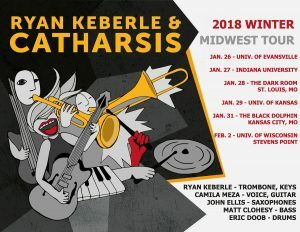 Catch trombonist, composer and bandleader Ryan Keberle on tour with his Catharsis in the Midwest this winter! The band will feature vocalist / guitarist Camila Meza, tenor saxophonist John Ellis, bassist Matt Clohesy and drummer Eric Doob. They will be performing music from Ryan’s most recent release, Find the Common, Shine a Light, as well as new music for his next Catharsis release. You can purchase the Ryan’s latest release on Bandcamp and iTunes. 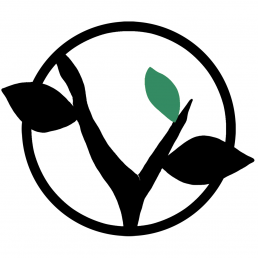 Check Ryan’s website for more information and updates.